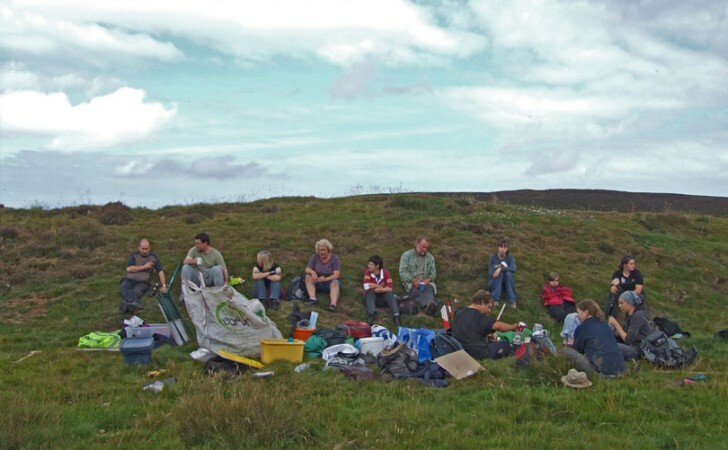 In partnership with Murray Cook, Rampart Scotland is an umbrella organisation utilising a collaborative methodology to investigate Prehistoric Enclosures with minimum intrusive intervention. 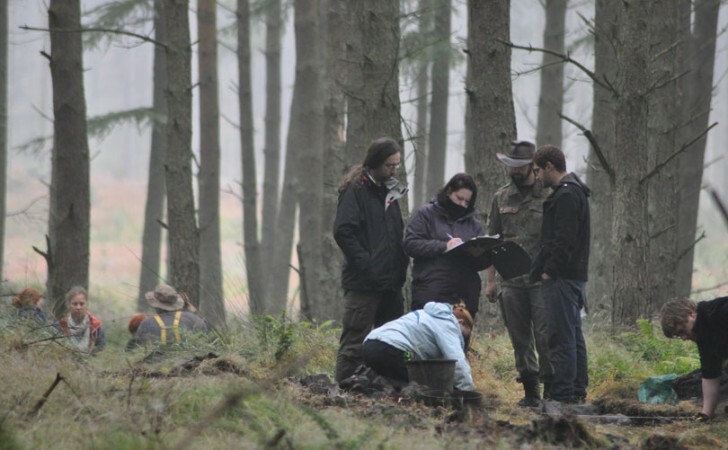 Using Keyhole trenches, C14 and OSL dating as well as tradition techniques, the project intends to investigate this particular type of site. 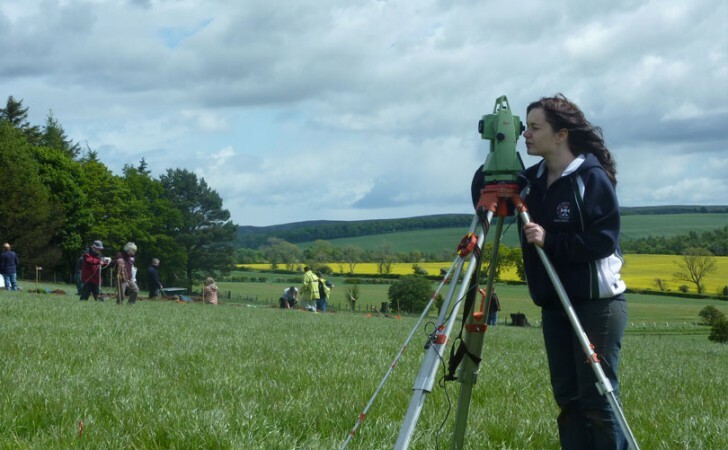 Several monuments have already been recorded in Aberdeenshire and there is ongoing work in East Lothian, the Trossachs and Aberdeenshire (see the report below to view the website and associated details ) . 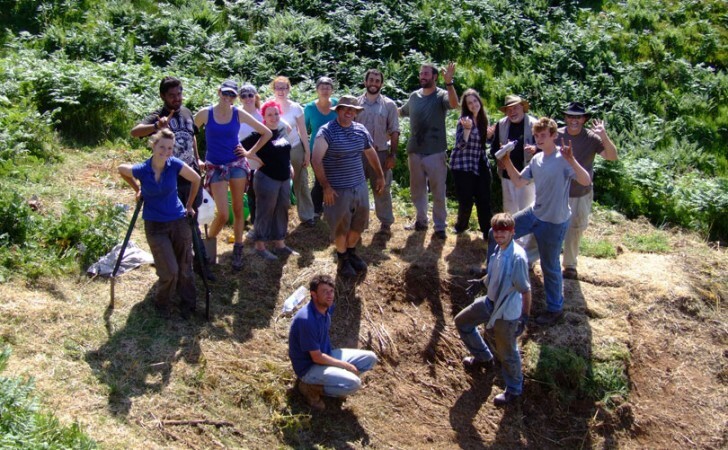 Based around the fieldschool model, the projects are usually 2 weeks in length with a range of activities and training opportunities, such as illustration, survey, GIS, excavation techniques and recording. Informal and fun learning environment encourages personal development and skill goals. Joining Rampart Scotland is both fun and an excellent skill training opportunity.